Learn How to Care for Eyes – If you want to learn how to care for eyes, then you must know that maintaining the health of your eyes is quite easy. Simply follow all the tips that we have listed here and you can keep your eyes healthy without spending a lot of money. Check some simple tips listed here where you can learn how to care for eyes naturally. There is no need to waste your money buying products that you are not sure whether they are safe or not. All you need to do is to follow these tips. You already know that smoking is bad, but it is possible that you find it difficult to quit smoking. Smoking causes many health issues. One of those issues is that smoking can make you get cataracts. 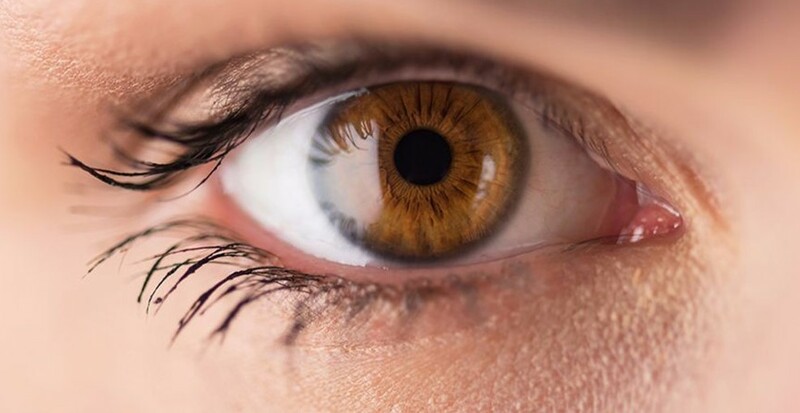 This habit may damage your optic nerve. Due to this reason, you must realize that you must stop smoking before it is too late. If you find it difficult to quit smoking, make sure that you ask your doctor for help. Keep in mind that good eye starts with how you choose your foods. Make sure that you choose healthy foods. For example, you must choose foods that contain nutrients such as vitamin C, zinc, and also omega 3 fatty acids. Simply fill your plate with some healthy foods such as beans, nuts, tuna, salmon, and other green leafy vegetables. Don’t forget that you must follow a well-balanced diet. It will help you stay at a healthy weight without doing heavy exercises. The next thing that should be considered is to wear sunglasses. If you use the right pair of shades, then it is not difficult to protect your eyes from the sun’s ultraviolet. Remember that too much UV exposure may increase the risk of developing cataracts and other vision problems. When finding sunglasses, you must choose a pair that can block 99% to 100% of UVB and UVA rays. For those who wear contact lenses, then it is important to use contact lenses that offer UV protection. You can also wear sunglasses so that you can ensure that your eyes are protected from UV rays. Whether you like it or not, it would be better if you visit your eye doctor regularly. You need to ensure that you receive a regular eye exam. What are the benefits of eye exams? There are some benefits that you can expect if you have a regular eye exam. For example, it will check whether there are some diseases or not. Glaucoma is one of those diseases that adults may experience. The problem is that there are no symptoms. By visiting your doctor regularly, you can rest assured that these diseases will be spotted early if you suffer from them. Last but not least, if you spend a lot of time in front of a computer, then you must ensure that you don’t stare in front of your computer for too long. These are some simple tips that you can follow if you want to learn how to care for eyes.